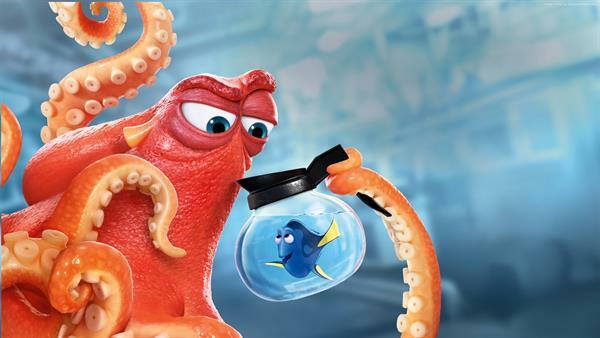 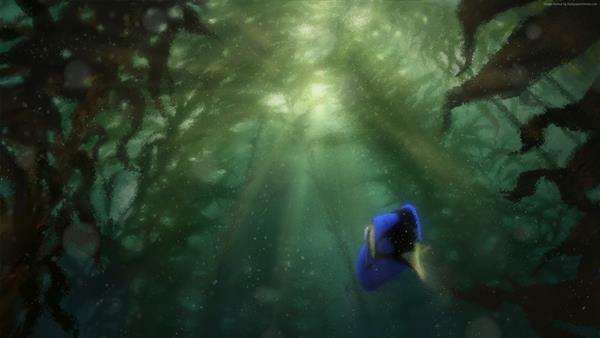 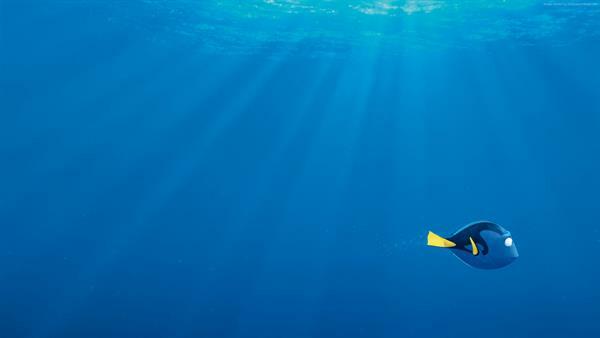 Wallpapers of the Disney Pixar movie Finding Dory. 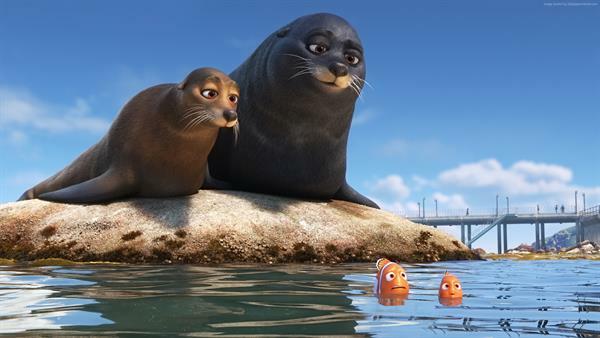 The long-awaited sequel to Finding Nemo. 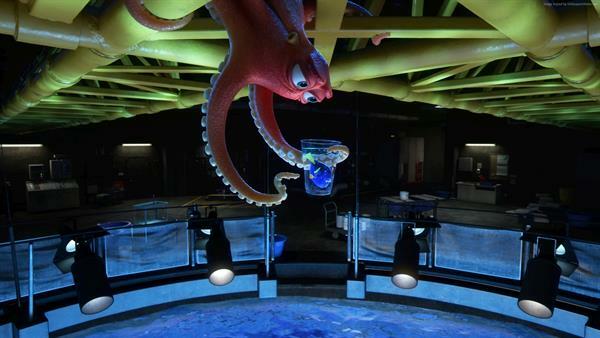 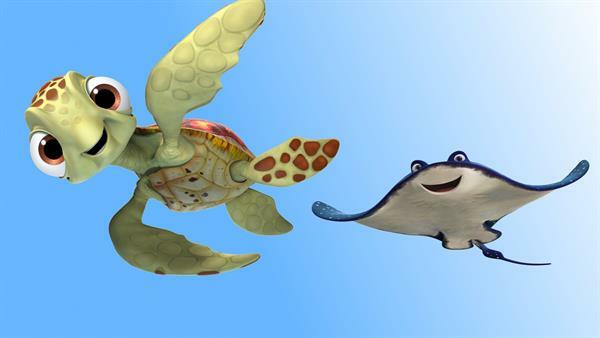 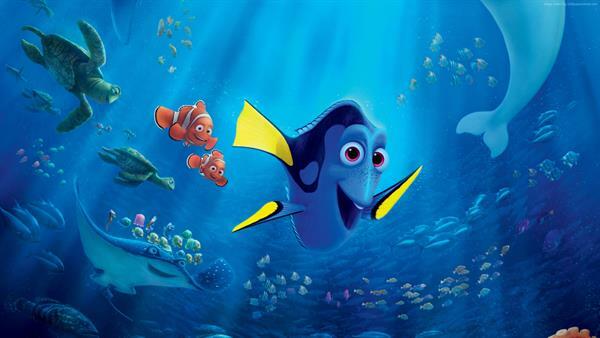 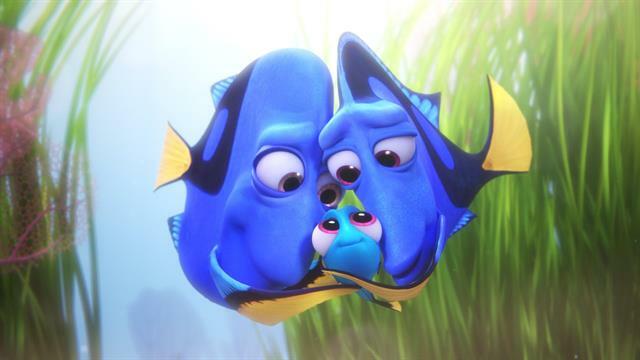 The film is about the friendly but forgetful blue fish Dory, which back in the deep dives with her friends Nemo and Marlin, during a search of her forgotten past. 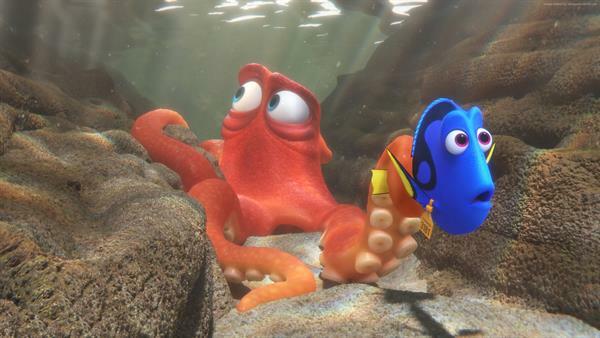 What Dory can still remember? 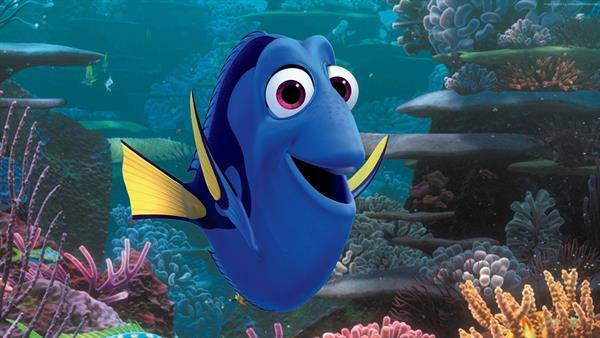 Who are her parents? 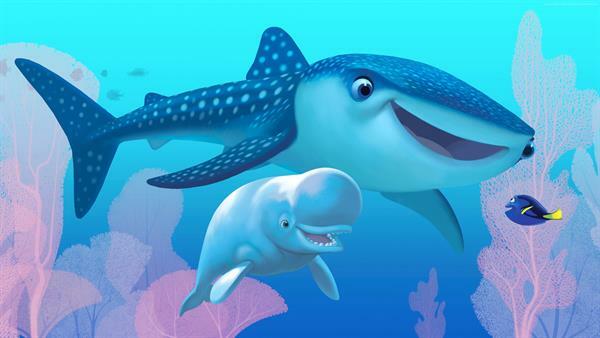 And where she learned to talk to whales?